Xiaomi Mi A2 was presented this summer . This is one of the smartphones with Android One. This means that its owners should not wait too long to upgrade to Pie. It looks like the update is not limited. 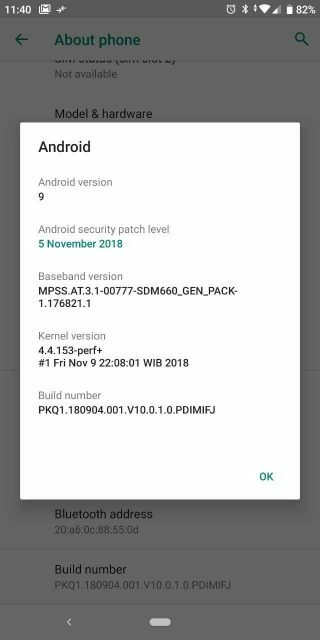 Some users of this model can already download Android Pie beta. 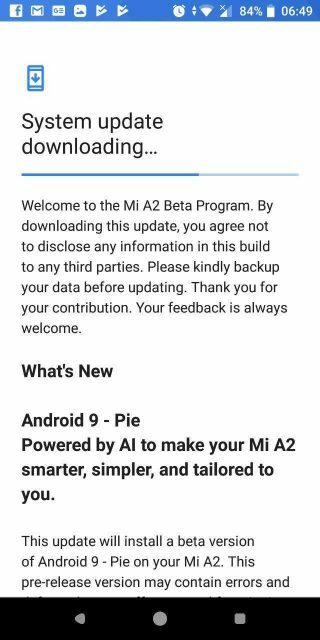 Android Pie beta is available as part of the Xiaomi pilot program called Mi A2 Beta Program. Users who have subscribed to it can already install new software, which is made available via OTA. The system contains current, November security updates. He discussed them recently, among others Samsung . 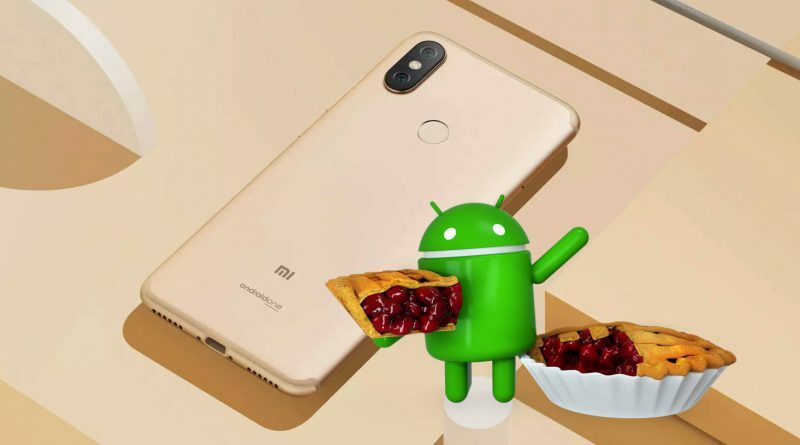 For now, it is not yet known when exactly Android Pie will hit the final version on the Xiaomi Mi A2. It probably will not take too long. Up to several weeks and then it should be made available to all users in a stable form. You can read the technical specifications of the Xiaomi Mi A2 below.